After the success of the online school management software, the new smartphone app called Archivist Executive has been specially designed for school directors and principals. Stakeholders can now stay updated and informed via easy access to all kinds of academic and financial reports. 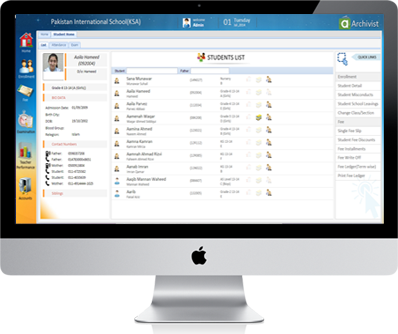 School admins now have all the information they need at the palm of their hands. Archivist Executive is suitable for school owners responsible for running multiple school campuses. 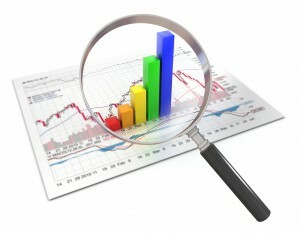 They can easily monitor and keep track of all their campuses through analytical reports from virtually anywhere. Archivist Executive keeps the executives inform about their institutes’ financial and educational condition and updates them on daily basis. Executives can easily get connected, can acquire quick,accurate and instant information in just a click. A handy gadget that also helps to take strategic decisions on real grounds. School and College stakeholders can now have insightful data directly on their mobile without any need of operators or other staff. Archivist executive gives you the mix representation of charting and tabular data for your best understanding. You have access to summarized and insightful data from every module including Enrollment, Fee, Exams and Accounts. A bar chart that shows every term’s fee generation and collection comparison.